True, and its galling to think that the 1Dx is a firmware crippled 1Dc but to be honest clean HDMI out isn’t that exciting as it requires a more cumbersome rig with external recording with demanding file sizes and workflow. The 1Dx codec isn’t bad mind you and image quality far surpasses the 5D3 for video. How are you finding your 1Dx? Well, I like very much the stills aspects, though it can be a be challenging to work with to get things the way you like…. I like the video from it too, although it — and the 1DC camera (which I do not have (yet?)) — really need to have some focusing tools, like peaking, for the on-camera LCD…. because, like you have said, using it with an external monitor (with peaking, etc), and/or external recorder (if clean HDMI), really changes the nature of the camera….. (a small EVF might have been better option) I have a Marshall 7 inch monitor I got for it with all the viewing options (peaking, etc)….. but this makes it kind of a tripod queen….. I think I’d go with a 1DC, IF it had more video ergo options, or if it were a bit cheaper, but who knows?… Maybe the C300 — or the BMPC (if it ever comes out) might be a better option….. I’m going to Africa soon, and it would be nice if I could take some 4k video while there, with the same camera I shoot stills with…, just saying…. I’m a bit new to the video DSLR stuff…. I have 1dx, my friend have 5dmark3, I’m more interest in video n my friend in still so he wants mine n I want his but mine is double the of his. So what should I do? Thank you so much, it really helped me sir. If you could please help me with 2 questions. what camera settings to use while shooting a feature film in 1dx ? I have a 16-35mm f/2.8 & 24-70mm f/2.8 canon lens. I was thinking of buying a 70-200mm f/2.8 canon lens. Is it better to buy a prime lens or the 70-200mm canon zoom lens? OK camera settings for the 1Dx for filming obviously will vary depending on the situation but some baseline guides are: Try to keep the shutter speed to 1/50th for 25P (PAL) or 1/60th for 30P (NTSC) You can go higher but bear in mind it changes the way moving objects are represented in terms of motion blur. Sometimes it can be a desirable effect but usually its undesirable. If your production schedule allows for it always perform a manual white balance for each scene. Double check the manual white balance with a trusted external monitor, either calibrated or of known colour rendition. Use the flattest colour profile you can find. Try to use the cameras native ISO when possible. Don’t go above ISO 6400 if you can help it to avoid grain. Always keep your exposures in full manual unless the scene requires an exposure change that you cannot avoid. Shoot with aperture settings that give the appropriate “look” to your footage, don’t just use the fastest setting because you can. If you have lenses with IS (image stabilisation) keep it on unless you are using very high quality tripods or a steadicam rig etc. As for lenses the Canon 70-200mm lenses are some of the best lenses in the world (IMHO) The 2.8 IS MKII version is absolutely fantastic, if i had to choose one lens only to shoot with it would be this lens. If your budget doesn’t stretch that far then the F4 IS version is very sharp too!! It also weighs a lot less. If you need faster than f2.8 then you will need primes like 85mm f1.2-1.8, 100mm f1.8, 135mm f2 etc. Personally i would go with the zoom for practicality as its so good. Primes can be faster and sharper but aren’t as flexible obviously. Thank you so much sir, it really helped me. You mentioned about the canon 1dx failing to switch on-intermittent fault. Is that the problem with every 1dx camera or is it bcus of the updates. 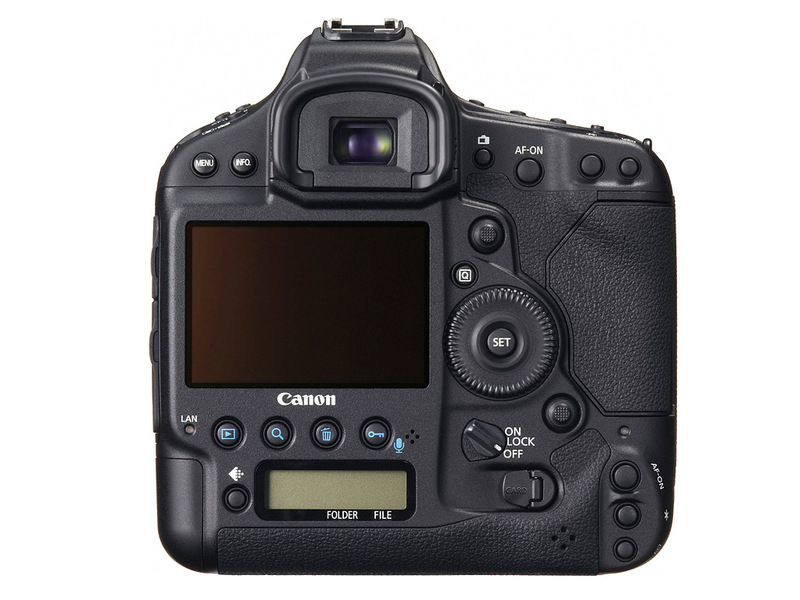 For shooting feature films which camera would u recommend canon 1dx or 5d mark iii? Its a fault that has effected a handful of 1DX cameras and is unrelated to updates. Whatever i was shooting i would favour the 1Dx to the 5D3, its better all round. Flickers, do you Have the same problem:. Glad you can me out.